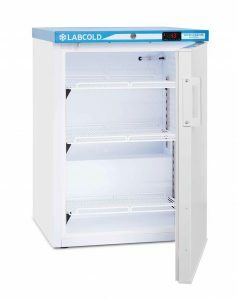 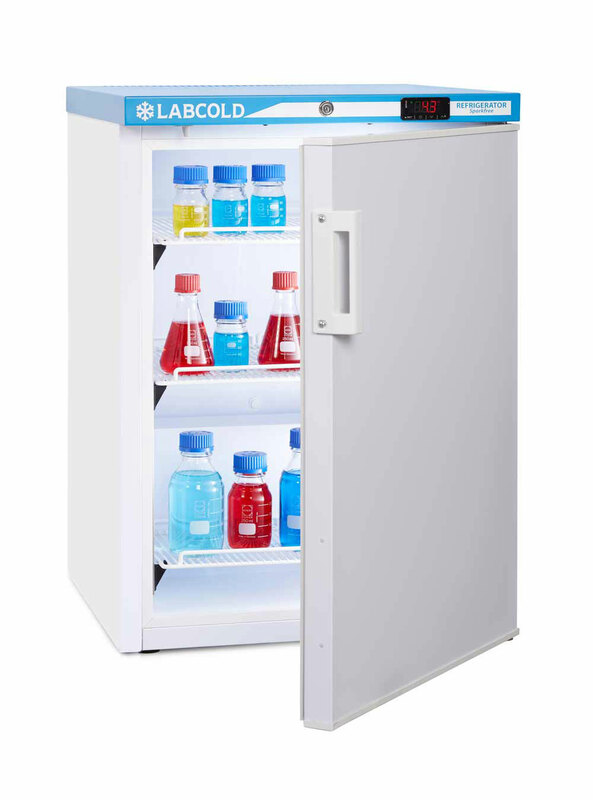 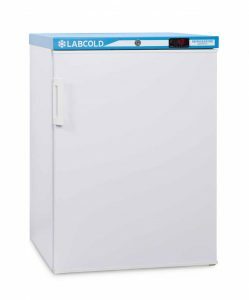 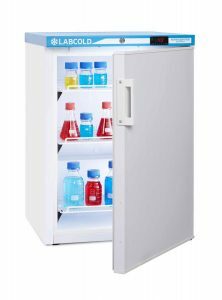 The Labcold Sparkfree refrigerator range has a specially manufactured sparkfree interior with all sources of potential ignition removed from the chamber. 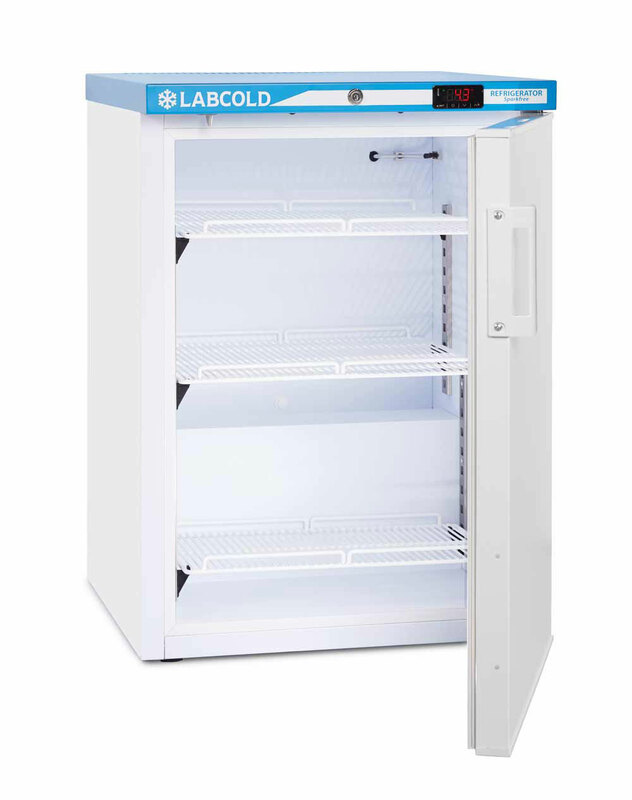 Anything that could cause a spark is located outside of the chamber making it a significant aid to laboratory safety. 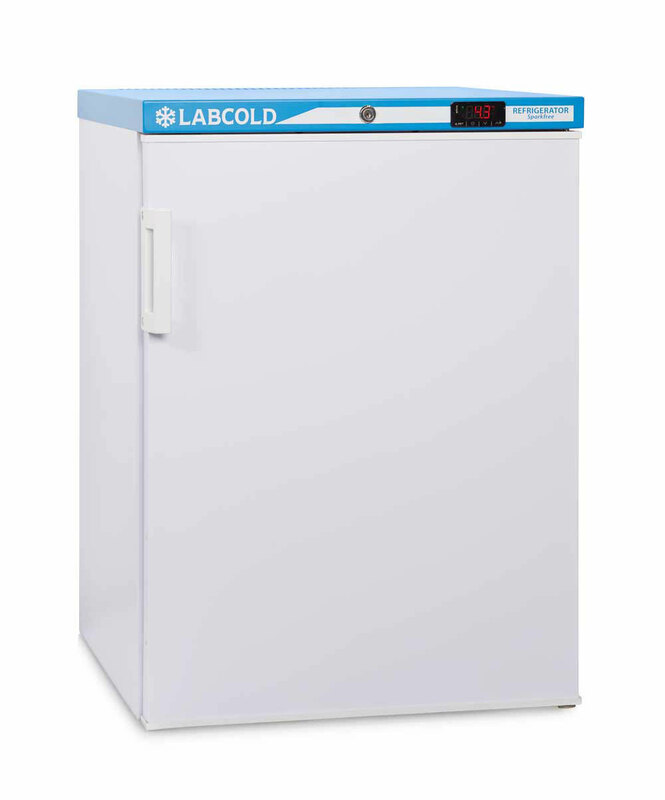 For extra peace of mind it is backed by a 2 year parts and labour warranty.